1. please talk about your fovarite food. I have a reservation under the name of Jones. Could you bring us the menu, please? 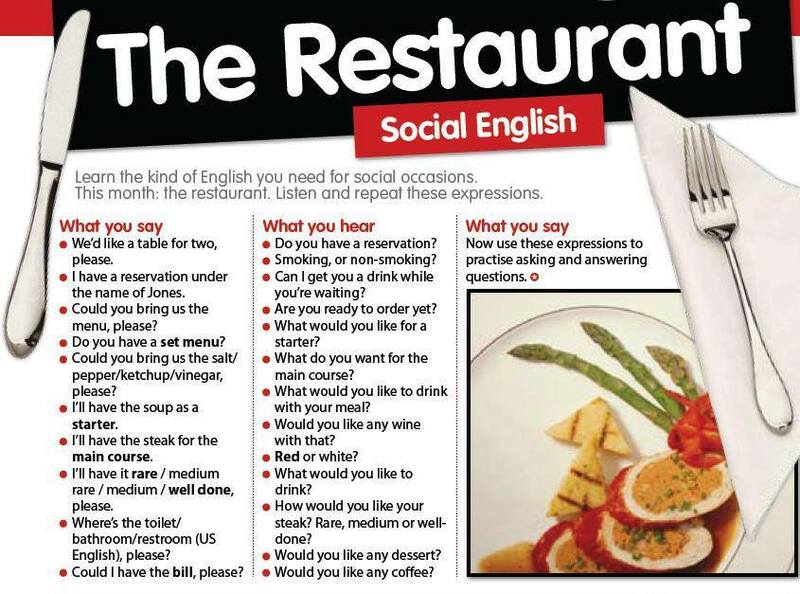 Do you have a set menu? Could you bring us the salt/pepper/ketchup/vinegar, please? I'll have the soup as a starter. I'll have the steak for main course. Where's the toilet/bathroom/restroom (US done? English), please? Could I have the bill, please? Can I get you a drink while you're waiting? Are you ready to order yet? What do you want for the main course? What would you like to drink with your meal? Would you like any wine with that? How would you your steak? Rare, medium or well done? Would you like any coffee? 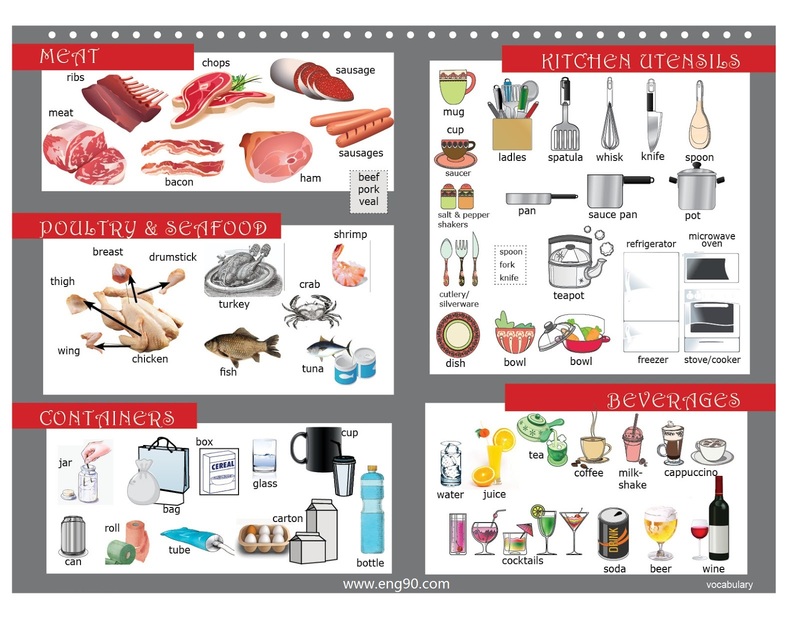 In this lesson, you can learn about how to talk about food and cooking in English. What kind of food do you like or dislike? Do you like cooking, trying new recipes, or eating out? 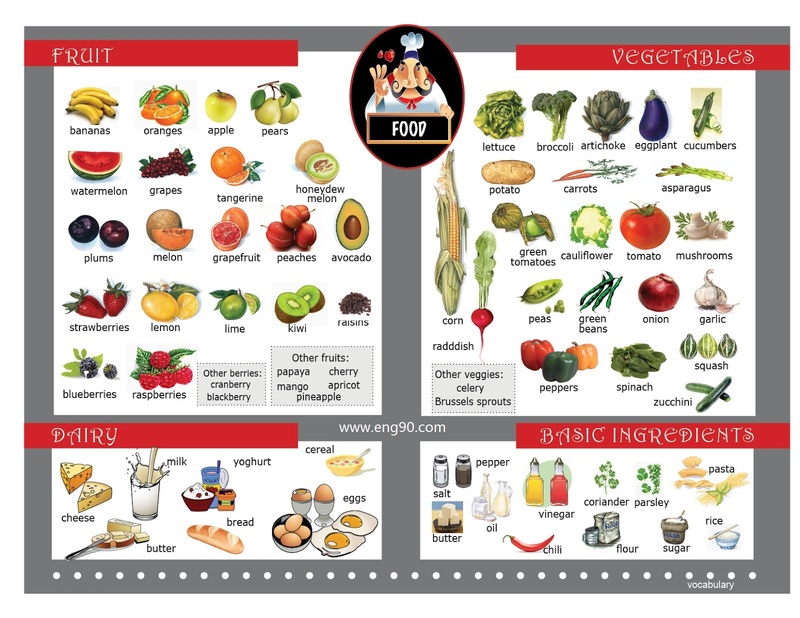 In this lesson, you can learn how to describe food in detail in English. - How to describe different types of restaurant and places to eat. - How to describe tastes and textures in English. - How to describe food you like or dislike. 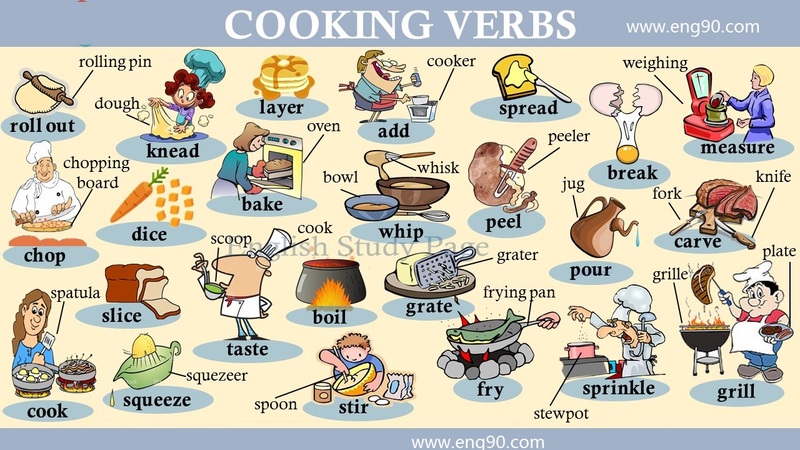 - How to describe different ways of cooking, and say whether some food was cooked well or badly. Part 1: Where are we going for dinner? Imagine you’re with your friends. You’re all hungry and want to go to a restaurant, but you don’t know which one to pick. You’re all very different and have different ideas on what you want to eat. Where should we go? There’s a French restaurant on the square if you want a slap-up dinner. That’s quite expensive, though. We could go to that new Asian buffet place. They do Chinese-Vietnamese-Thai fusion; it’s pretty good. They’ll definitely have veggie options, too, in case you don’t feel like meat. Or, we could just go casual and get some fast food or street food, and find somewhere to eat outside. Are you in the mood for something expensive? Then you would want a slap-up dinner. A slap-up dinner is an expensive, formal meal. Maybe one of your friends wants something a bit different, something more adventurous. You could suggest a fusion restaurant. Fusion is a mix of different foods from different cultures or countries. A buffet is always a good restaurant to go to with friends. You serve your own food and choose whatever dishes you want. Most buffets are all-you-can-eat, which can be good value for money! Perhaps one of your friends is a vegetarian and wants to make sure there is something suitable on the menu. You would need to find a place that has veggie options, too. Veggie means it’s okay for vegetarians to eat. The cheapest and fastest options are street food and fast food. Street food is food you can buy from a stall or a kiosk on the street, and it’s usually cooked in front of you. Fast food is usually fried, fatty foods that you can buy in cheaper restaurants, for example, burgers, chips, kebabs, fried chicken, and so on. What can you say to your friend? Think about the last time you went to a restaurant. How would you describe what you ate? The sauce is quite sour. Maybe they put vinegar in? I don’t like the vegetables. They taste bitter. I like the soup; it’s salty! The chicken has a kind of sweet flavour. Spicy—you can also say hot—describes food with a lot of chili, which makes your mouth burn. For sour, think of the taste of lemon. It’s strong and acidic. Some other kinds of fruit are sour: for example, lime and grapefruit also have a sour taste. Bitter is the taste of black coffee, or dark chocolate. Bitter tastes are often unpleasant. Salty and sweet can be used to describe food which contain salt or sugar respectively. Salty is usually used if food contains a lot of salt, so that you really notice the salt in the food. Sweet can be used for almost any food with sugar, like ice-cream, cake, chocolate and so on. Okay, now that we’ve looked at how to describe tastes, what about textures? Texture is an important part of food. Texture means how the food feels inside your mouth. For example, if you’re eating a packet of crisps, you want them to be crunchy and crispy. Both of these adjectives means that something has a hard texture when you bite into it. Crunchy and crispy foods are often noisy to eat! Food which is undercooked or dry can be chewy—you need to chew it for a long time before you can swallow it. This pasta hasn’t finished cooking, it’s too chewy. The fish was really chewy—they must have cooked it for too long. For meat, you might use the word tough instead. Meat which is old or overcooked is often tough—it’s difficult to cut and chew. This burger was left on the barbecue too long and now it’s tough. Of course, when you’re eating something like ice cream, you don’t want it to be hard to eat. If it has a really nice texture and it’s very easy to eat, you can say it melts in your mouth. This is a positive expression to describe soft textures. You can use it for any fatty foods, including desserts, meat or fish. These chocolate truffles just melt in my mouth. The chicken was cooked so perfectly it almost melted in my mouth. We’ve looked at how to describe your food. Now, imagine that you like your food very much, and you want to tell your friends how good your food is. Of course, you can say that your food is delicious, but you should really have more words and phrases you can use. Imagine this is your dessert that’s just arrived at the table. These mean it tastes good. Be careful using yummy as it sounds a little childish. Of course, you can use it, but be aware that it has this association. Other adjectives you can use that are more advanced are mouth-watering and scrumptious. Both of these adjectives means that the dessert tastes really good. You can use these adjectives for any food, not just desserts. That chocolate cake is very rich. Your cake looks really decadent. If you order something that’s very luxurious or is made very well, you use the adjectives decadent or rich. We usually use these adjectives for desserts, usually those made with lots of heavy ingredients like butter or cream. If you’re talking about something savoury, for example, a burger, when it’s cooked well, you could say it’s tender or juicy. Tender is used to describe meat which is soft and easy to chew. Juicy is also used for meat which is cooked well. If you overcook meat, it can get dry and tough. Well-cooked meat should be juicy, which means it still has plenty of liquid inside. This pork’s amazing; it’s really tender. A good steak should be juicy when you cut into it. That’s for meat, but what about vegetables? Salads or raw vegetables could be crisp or fresh. This means that the vegetables have a good texture and have not been sitting around for a long time. I can tell my salad is really fresh from how crisp the lettuce is. You can use yummy, mouth-watering and scrumptious to mean that something tastes very good. Tasty, heavy desserts, especially those made with lots of butter or cream, could be decadent or rich. Meat which is cooked well should be tender and juicy. If you’re talking about salad, you would want it to be fresh and crisp. Otherwise, you can of course use general words like delicious, tasty or great to describe food which you like. Now, I want you to imagine a different situation. Pretend you went to a different restaurant. This restaurant is not as good. The food is terrible! So how do you describe something that tastes bad? You could use general negative adjective like disgusting or revolting. You could also say that something turns your stomach. These words have a strong meaning; you use them when something tastes extremely bad, or looks so bad that you can’t possibly put it near your mouth. Imagine one of your friends has ordered a dessert. Have a look at this picture. I wouldn’t eat that, I’m sure it’d be revolting. Just looking at that turns my stomach. But be careful using these words and expressions as they could be offensive, especially if you’re talking about someone’s cooking! This curry isn’t spicy, it’s bland and completely tasteless. Bland and tasteless have similar meanings. They mean that the food doesn’t have any flavour. It’s not disgusting; it just doesn’t taste of anything. I can’t eat this pizza, it’s burnt. You’ve overdone this steak. It’s like an old shoe! My chips are undercooked. They’re still cold in the middle. If it’s the cooking that’s the problem with the food, we use the adjectives burnt or overdone to describe food that’s been cooked for too long. If the food hasn’t been cooked for long enough, we would say it’s undercooked. If your food has been cooked with too much oil or fat you could describe it as oily, greasy or fatty. The phrase turns my stomach means that something looks and/or tastes really bad. You can also use the adjectives revolting and disgusting. If you’re describing food that’s very plain and has no flavour, you can use the adjectives bland or tasteless. If you’re describing food that’s been cooked too long, we say it’s burnt or overdone. The opposite is undercooked. Food with too much oil can be fatty, oily or greasy. Now we’ve reached the end of our restaurant adventure, I hope you have a good idea about how to describe food with interesting words and expressions. Thanks very much for watching! My favourite food is fried rice with vegetable and chicken curry with salad. This is, in fact, the most popular menu in our country. The rice is first boiled in water and then the boiled rice is fried with some chicken and vegetables and oil. The chicken curry is prepared separately using some spices and chicken and finally, the salad is prepared using different vegetables and fruits and then those are cut into pieces and mixed together with mustard. Then these three items are served together. 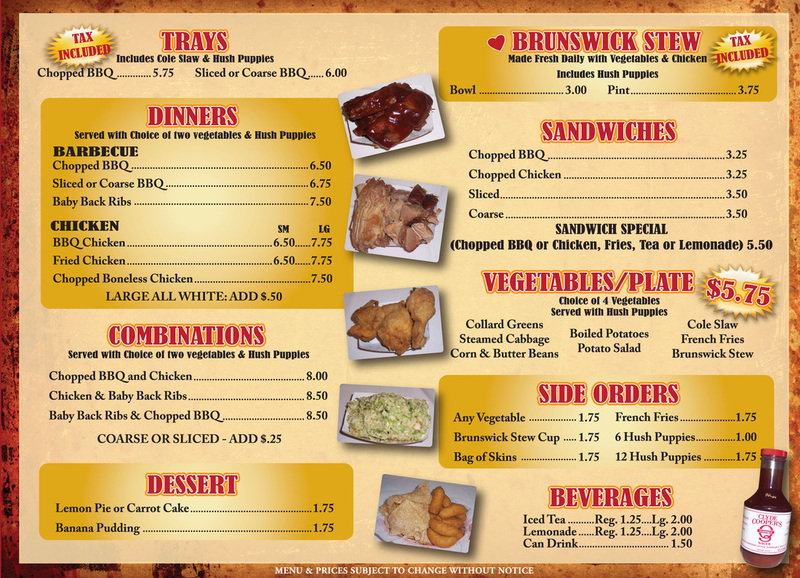 I eat this menu approximately 3-4 times in a week. This menu is prepared at home mostly and sometimes I eat it in a restaurant. There are some variations in the way this food is prepared and the ingredients using which this food is made. Different restaurants have their own speciality in preparing and serving this menu. This is my favourite food for many reasons: firstly it is very delicious and healthy. This menu meets the demand for different food values our body needs. It is available in most of the part in our country. Thirdly, I like it as it offers the variations of tastes. Moreover, it is not that much expensive to prepare and does not require o much effort to prepare. For all these reasons it is my favourite food. One of the most memorable meals I ever had was in Milan, Italy. We had just arrived and it was late and we didn't want to go wandering the streets so we went upstairs to the hotel restaurant. Well they were packed out but kindly let us in - the only condition was that we had to eat the the same food as the people were being served at the table next to us. They had ordered a set menu. Well it was just amazing. The food kept coming. They would serve the people at the table and then head on over to us with whatever was left. I can't remember how many courses there were but I ate way too much. And at the end they only charged us half of what the people at the next table had paid. Is there any food you dislike? What did you like to eat as a child? Do you have a favourite food? Do you ever eat 'junk food'? Do you always eat the same food everyday? What kind of food do people eat in your country? Do you prefer to eat out or eat at home? Do you prefer to eat alone or with other people? Do you think it's important for people to eat with their families? What do you think are the benefits of eating at home? Have your eating habits changed in recent years? Have people's eating habits changed in your country since you were a child? When do you usually eat? Are you good at cooking? When did you learn how to cook? Do you think you will learn to cook in the future? What was the last meal you cooked?